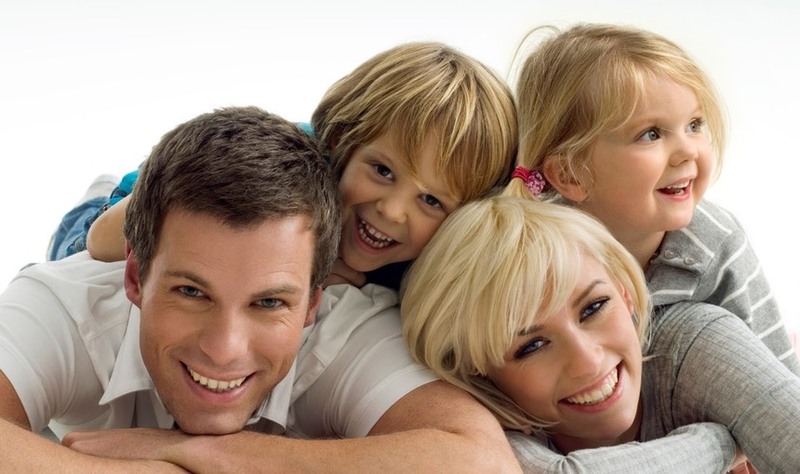 Our goal at Sumabe® is to help you achieve "Better Health the Natural Way”. On our website you will not only find information about specific Sumabe® products, but monographs about the various ingredients – herbs, vitamin, minerals, etc. – that are the foundation of all we do, and a measure of our commitment to quality, efficacy and your right to a genuine choice when it comes to products. As part of our commitment to a strong health foods industry, Sumabe®, where possible does not sell direct to consumers, nor do we actively promote sales direct from this website. Sumabe® products are sold mainly through participating quality natural health food stores, pharmacies and health & wellness centres in Australia, UK, Europe, the Middle East and Asia. Due to the ever expanding export demand for Sumabe® products, please visit our international web pages to learn which Sumabe® products may be available in your region.